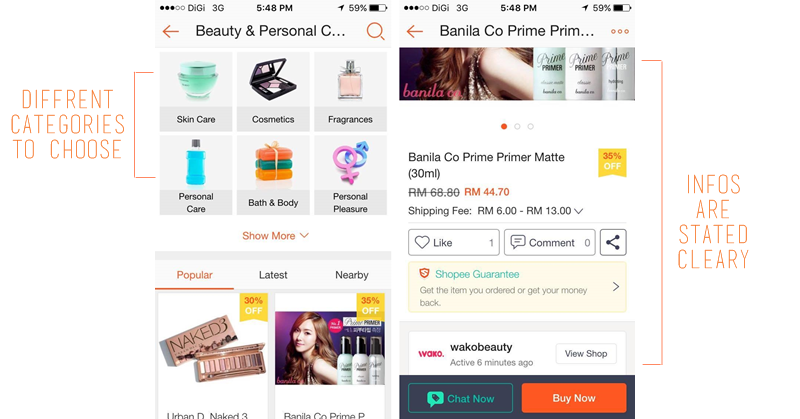 Recently I saw a few Instagrammers raving about this shopping app - Shopee. This isn't foreign to me as I've already tried out a few shopping apps. However, the curiosity got the better of me and I downloaded it to see what's the fuzz. 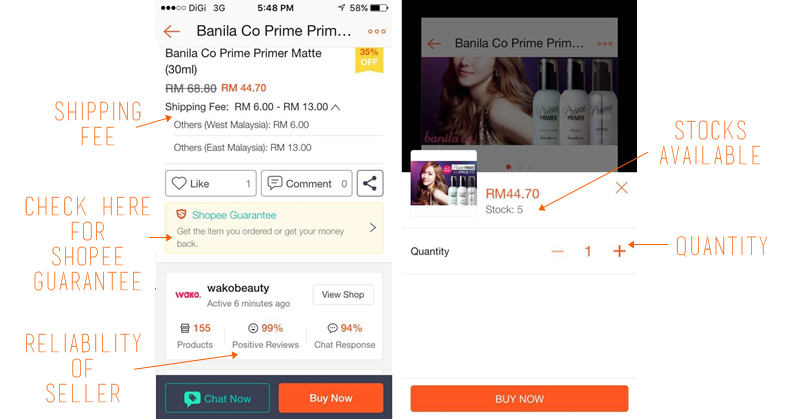 What is the difference between Shopee & other shopping apps? "Shopee Guarantee" ensures that the seller ships only after the buyer has paid, and the buyer’s payment is transferred to the seller only after receiving the product - No more online shopping theft! Provides promotions & vouchers - even more deals! Works on Mobile and on your desktop! I love that the layout has sub-categories for even easier shopping. This is so useful when you are looking for a certain item and you don't have to go through all the others. There also have tags like Popular, Latest and Nearby! The information on the products are very comprehensive, everything is listed neatly, even the days it takes for shipping! You can also read reviews to check the reliability of the seller. What's even better? A welcome gift from Shopee! ♥ You can always check your Action Box for the latest news and messages from your sellers/buyers. Here's my haul from Shopee! The first store is Hanna & Kent! I love their products because they are 100% Plant Origin and free of Parabens. They have very affordable bio-cellulose maks that works magic for my skin. I've managed to score these bio-cellulose masks for only RM8.90 each whereas I've previously bought them on another website for RM11-17 per piece. I've tried a few other bio-cellulose masks, they are all great but super pricy. 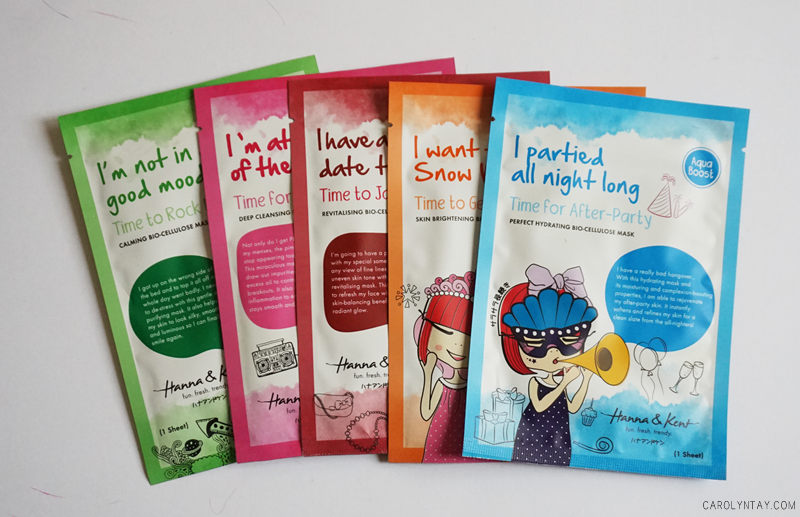 Thank god for these affordable ones ♥ I must say once you tried them, it's hard to use normal sheet masks anymore. Next, the famous Korean brand - Too Cool For School. 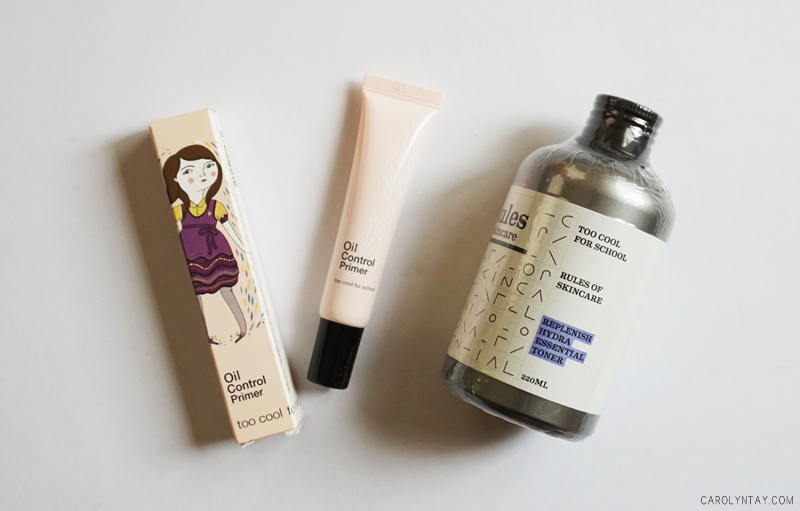 I saw the Rules of Skincare – Hydra Essential Toner & Oil Control Primer was on sale so I quickly grab it! The best thing about Shopee is some of the products comes with free shipping, I don't have to have a minimum purchase to be qualified for it. Another shop I have to recommend to all of you is Wako Beauty. I think they are one of the cheapest seller/websites for Korean beauty products! 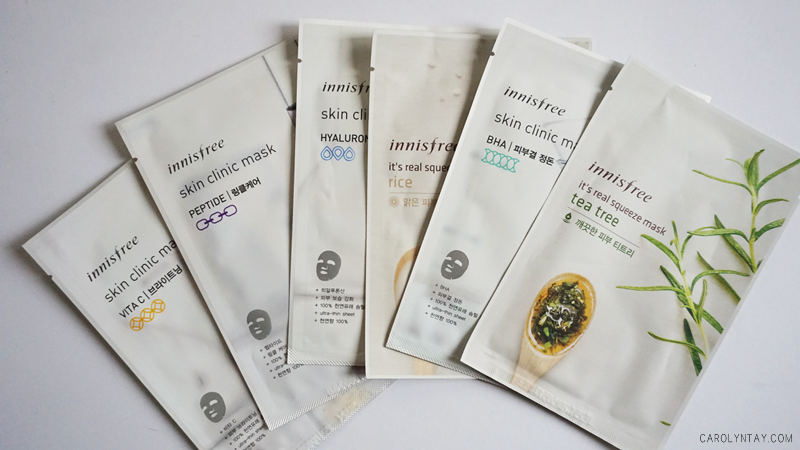 I love Innisfree and I am so happy to find their masks for only RM3.80 per piece! You can't even find this price on their physical store or most of the online stores. 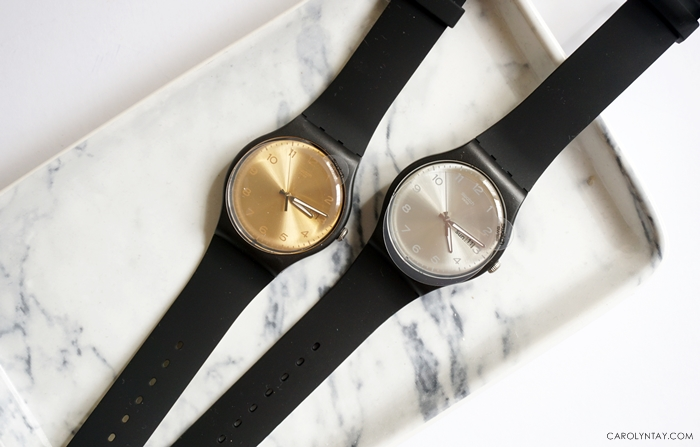 Yes, they are still available as we speak(or you read!). They also have brands like Laniege, Banila Co, Tony Moly etc. 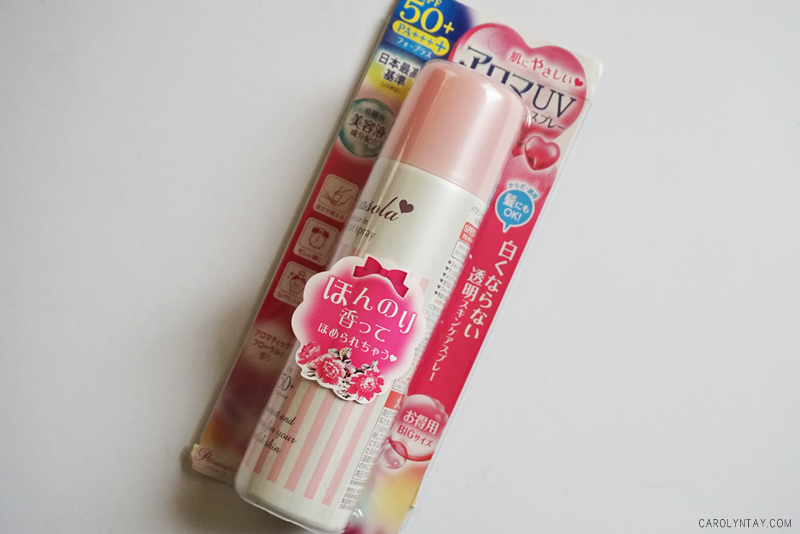 I've also gotten myself the famous Japanese Parasola UV spray from CocoWaah. This colorless, light & non-sticky spray can be used for all parts of your body - even your hair! It contains 5 nourishing beauty essence: Hyaluronic Acid, Collagen, Vitamin C, Skin natural moisturizing ingredients, Q10 coenzymes while keeping you away from harmful UV rays. It is long lasting and waterproof, plus it has a sweet floral scent. 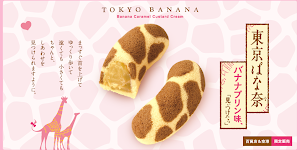 I saw these on my trip to Japan and it was almost RM60, you can get it for only RM45.50 on Shopee. Limited to first 200 users only. Valid till 3rd January 2016, 11.59pm only. Valid for first time users and one time use only. Minimum spend of RM 50 is required. 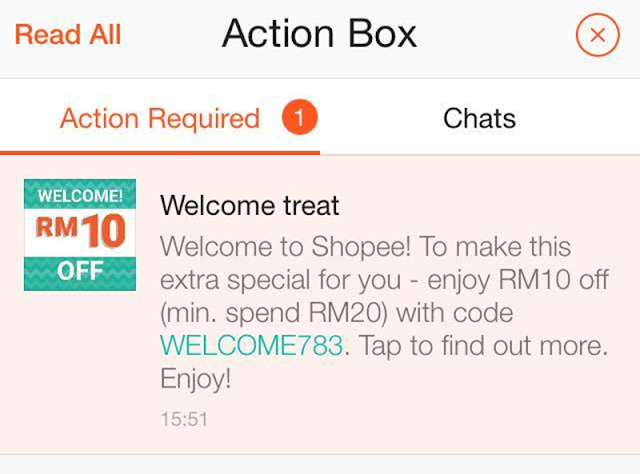 Applicable to payments involving Shopee Guarantee only. 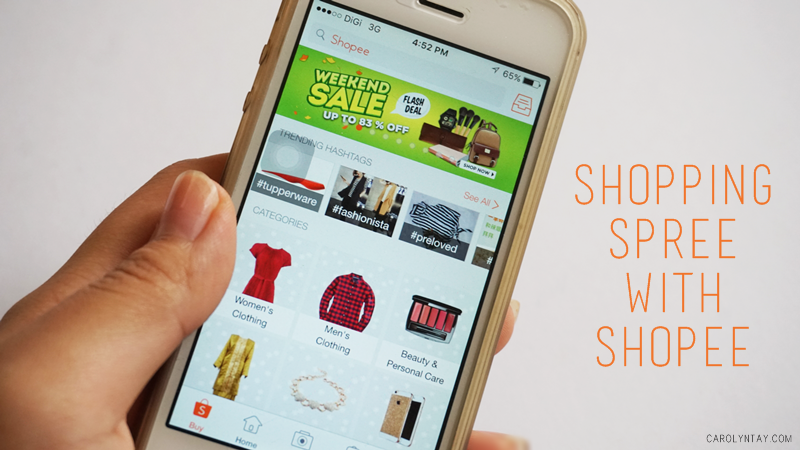 You can download Shopee - here!